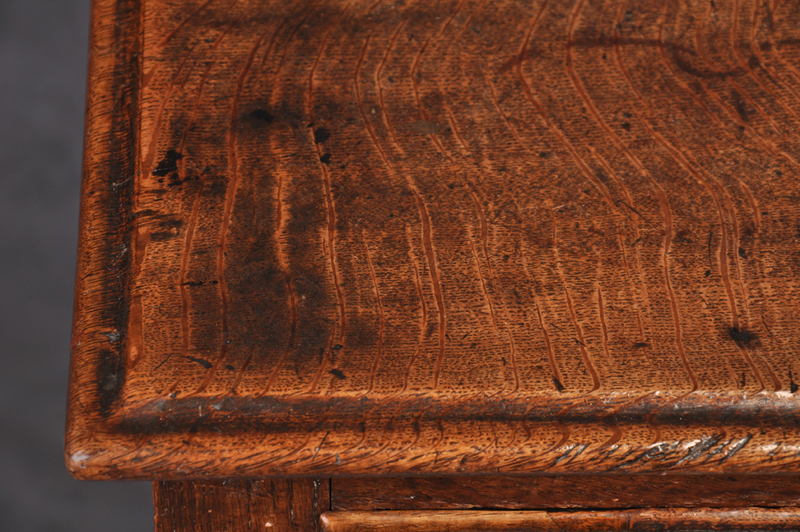 A rare and most unusual 18th century Oak Lowboy, possibly Welsh with boldly shaped and carved apron. 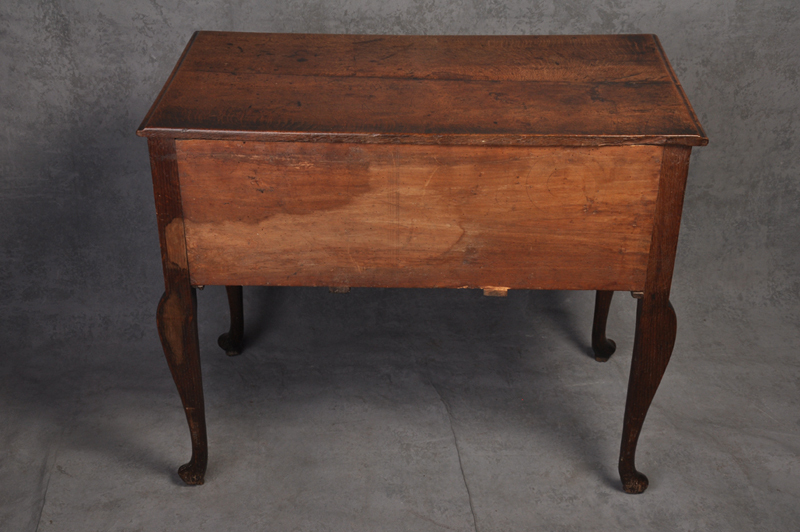 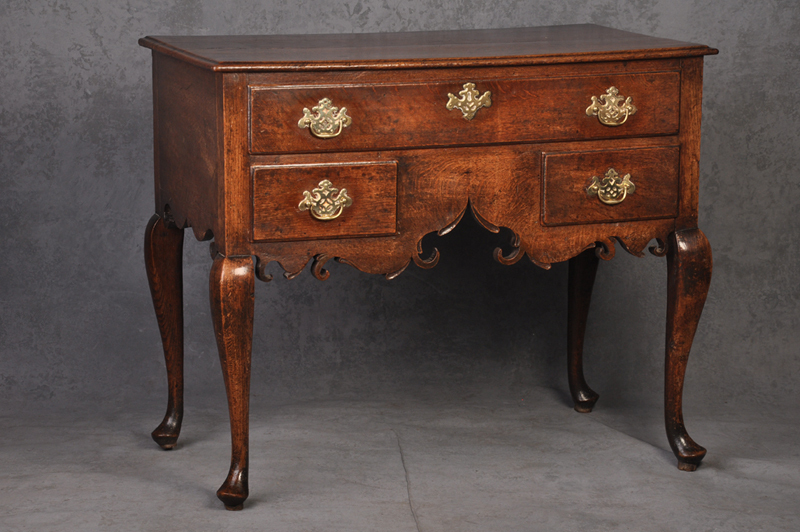 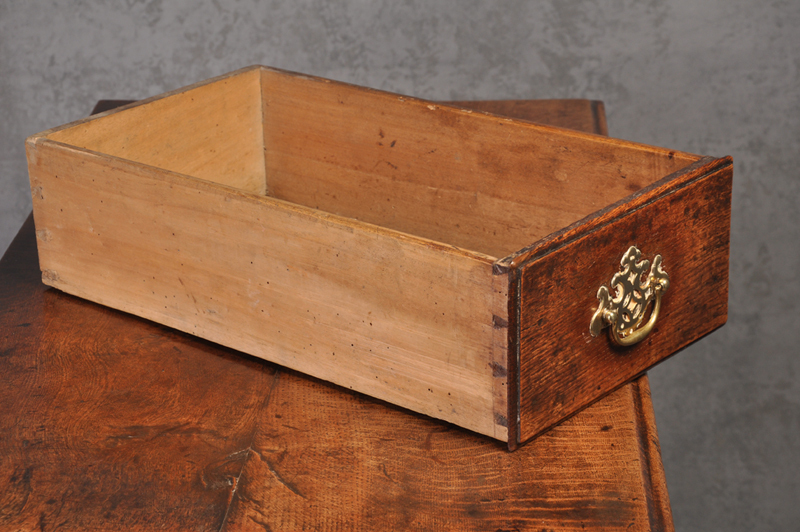 The Lowboy is a superb honey colour and retains all but one of its original handles. 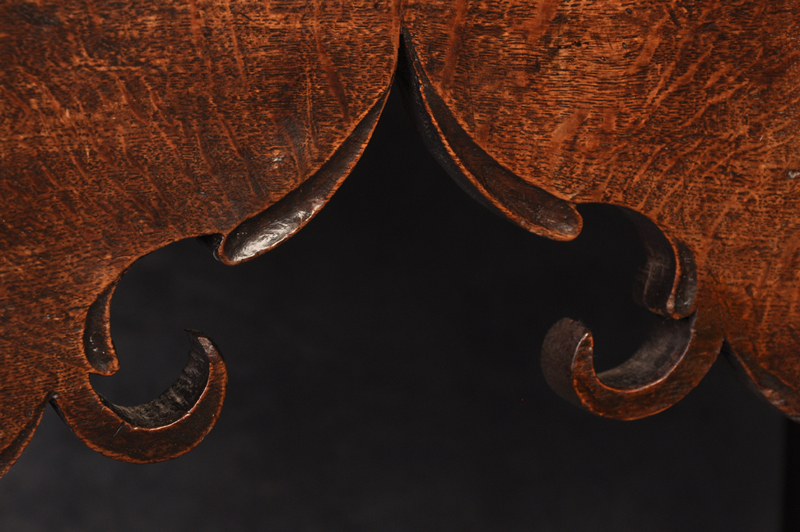 The drawer linings are made in fruitwood. 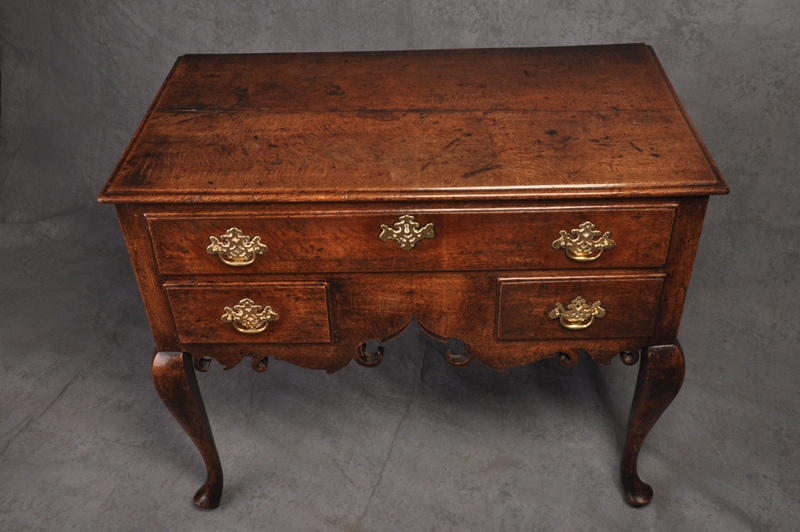 The Lowboy is in very good original condition.